If you would like to know more about your options for woven wood shades for your Longwood home, you will probably first want to know that this is a very popular option. There are so many great options for your window treatments, so it makes sense to want to know more about those choices. 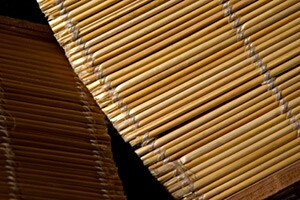 Each option has its own set of advantages but for many, there is nothing better than woven wood shades. But before you make your final decision, there are some things you should know. Our Orlando shutter company has the information you need to know before making your decision. Let’s be honest, one of the most obvious positive traits of Orlando woven wood shades would be just how attractive they are. They are also preferred because they let in an ideal amount of natural light while still preserving your privacy. You get diffused light but don’t have the sheer viability that happens with certain types of curtains, for example. And, obviously, you can still open and close the shades as much as you want or need which will allow in more light, as well as a more unobstructed view. For some homeowners, this is a more causal look but that’s part of the charm. They work well with just about any style but can help match well with a casual one or bring some earthiness to an otherwise sophisticated look. And just because they are wood does not mean that you are locked into an earth tone color scheme – but that is always an option. Overall, the smartest move you can make is choosing the right company to work with in order to take care of your window treatment needs. 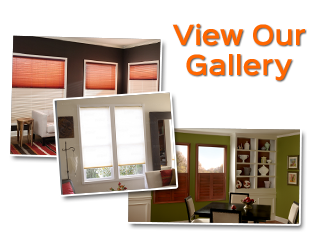 This is about more than finding pretty blinds; it is about getting the information and advice you need, as well. 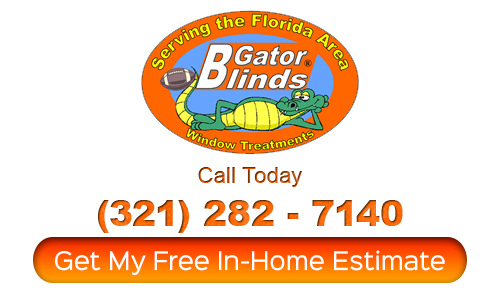 Since 1999, our team here at Gator Blinds has been the name to depend on for this type of service. We are well known for offering the finest in quality workmanship, products, customer care and even pricing. So what are you waiting for? 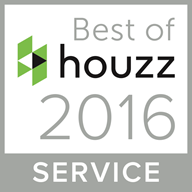 Get in touch with us today in order to set up your free in-home consultation. For all of your Longwood woven wood shades, or any of your window covering options, you can count on us; we look forward to working with you and showing you how serious we are bout this industry. Stop by our showroom today or give us a call and let’s set up your appointment. Let us help you understand your choices and make the best choices possible.